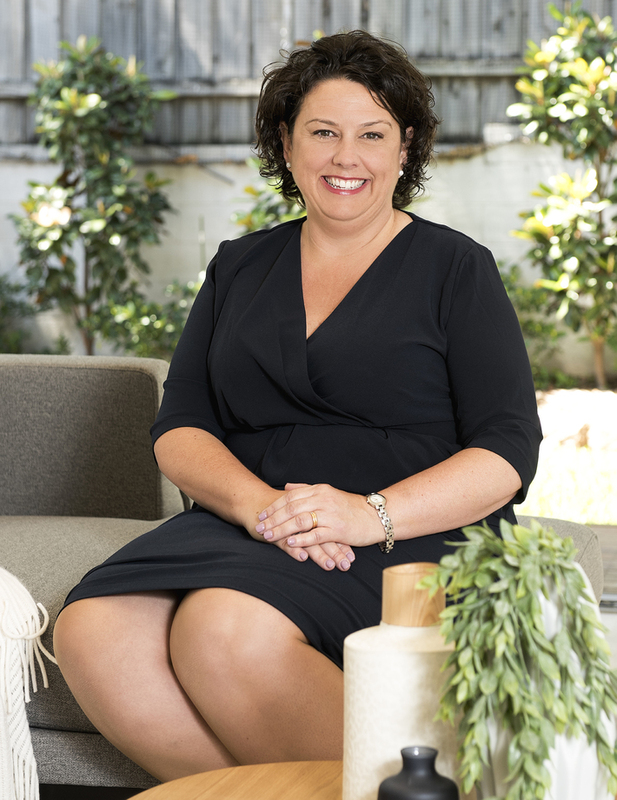 Professional, honest and energetic, Louise specialises in the areas of Tempe, Sydenham and St Peters, bringing a passion for the area, combined with a strong network of neighbourhood knowledge behind her. Louise has built an outstanding reputation for achieving record sales by going above and beyond to exceed her clients' expectations and with focus and commitment, along with her drive to succeed, has seen her become a standout agent. Louise is well aware of the importance of building strong personal relationships on both sides of a business deal and ensures every contact with a new or existing client is an opportunity to raise the benchmark in quality of service, advice and results.